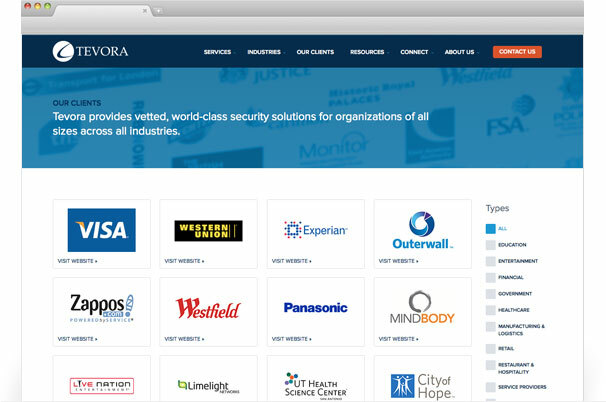 Tevora required a redesign that emphasized their offerings as a leader in the technology security space and take a fresh look at the company’s brand strategy. 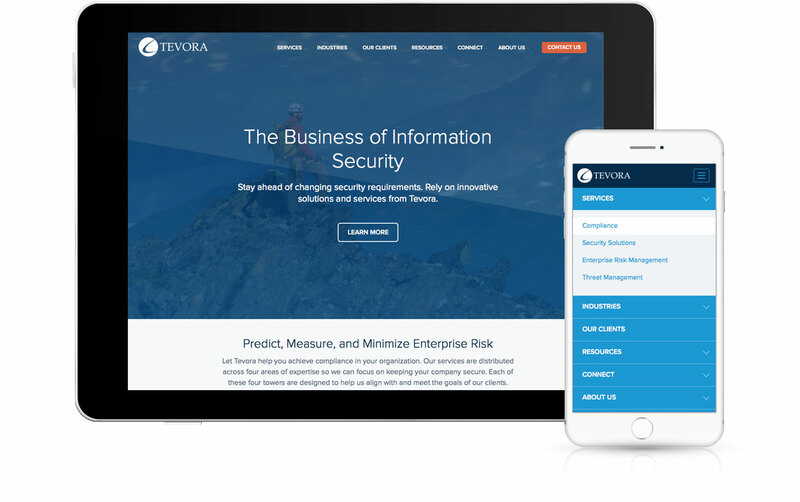 Tevora Turned to Zinc to Redesign a New, Responsive Technology Website. 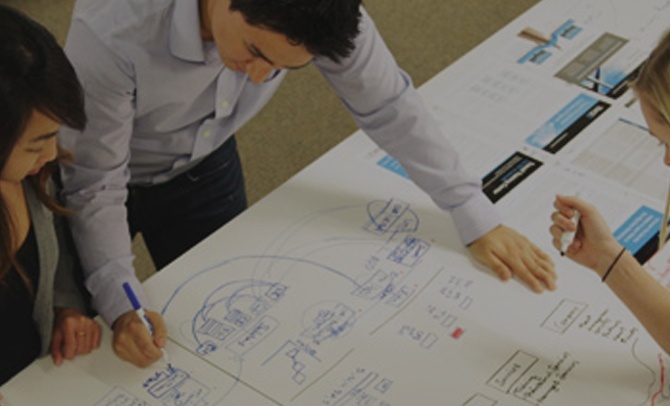 Tevora turned to Zinc Solutions to help them reorganize and reprioritize their brand strategy. As an award-winning technology security company, the messaging and information architecture was of the utmost importance to the company. 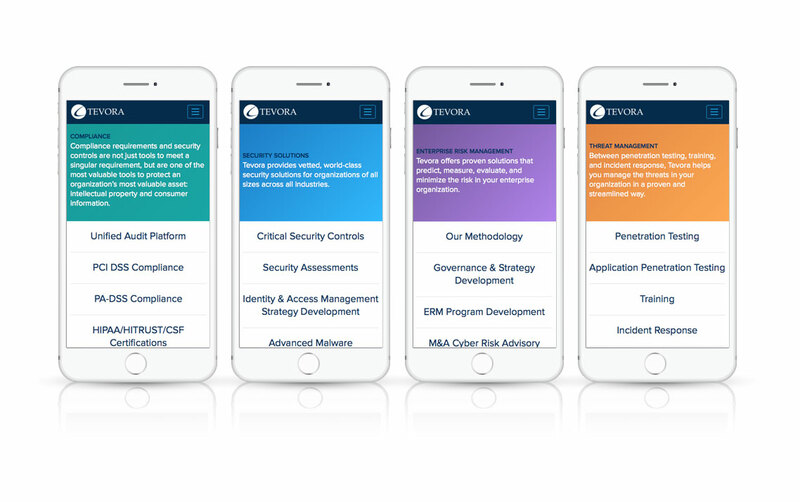 Zinc worked closely with the Tevora team to develop content that was then categorized into the company’s four main areas of technology security expertise. Once the brand strategy and content development was established, Zinc’s design and programming teams worked closely to custom program a content management system (CMS) and deliver a responsive technology website with integrated marketing functionality that exceeded Tevora’s expectations. 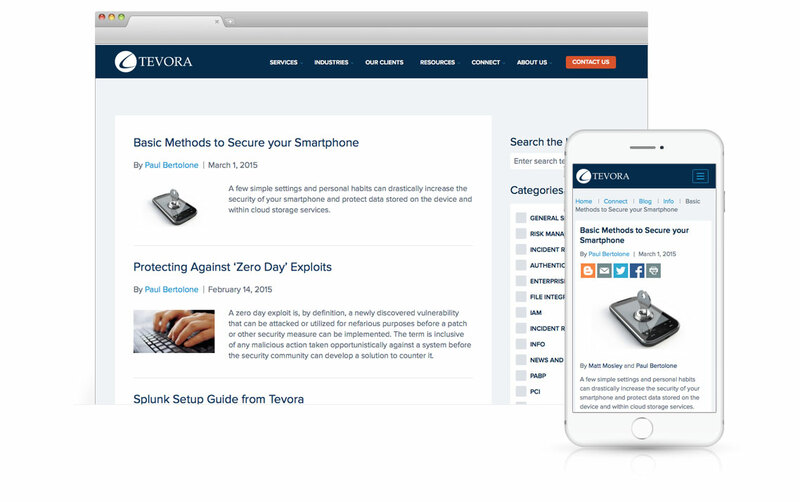 Each page was designed to not only respond to whatever device the end-user was on, but to highlight the quality of security solutions Tevora provides. In addition to the brand strategy and the content development, Zinc also ensured the visual designs met the highest standards. To better organize the “towers” of information and services the company offers, the Zinc design team introduced a four-part color system that helps users navigate what area of the site they’re in and what technology services they are reading about. 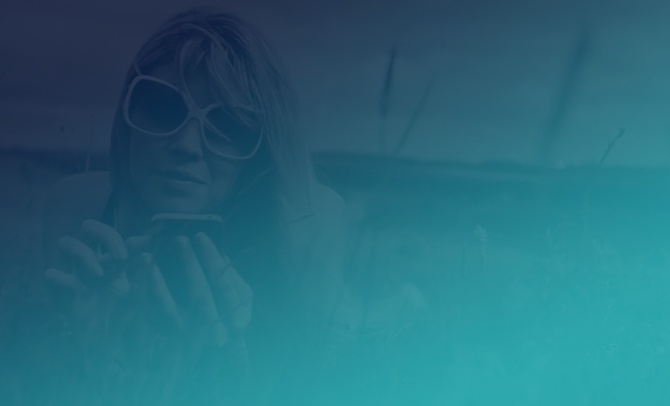 Combined with accurate business graphics, appropriate highlighted sections, and a intuitive responsive breakdown, the Tevora site not only succeeds in informing its target audience of its services, but it also allows the brand strategy and identity to match the award-winning services it provides.